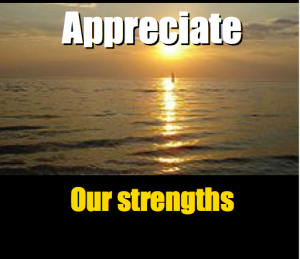 Does your organisation need to improve – to change? We invite you to consider a powerful way of introducing effective change; of “making things happen”; by using a process called SOAR. SOAR is a strengths-based “whole system” approach to building cooperative, strategic capacity. 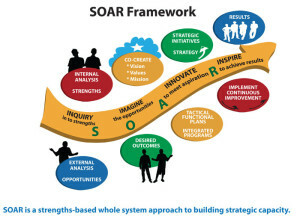 SOAR is an integrated method of strategic planning and a philosophy that works for all organisations. 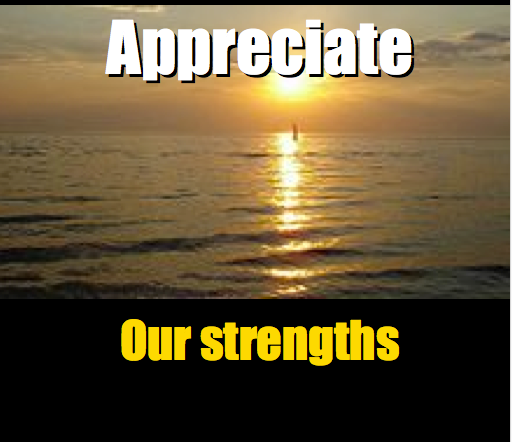 It is an appreciative approach that generates energy and enthusiasm for identified possibility.